Be Happy Bouquet Make Someone Smile!!! 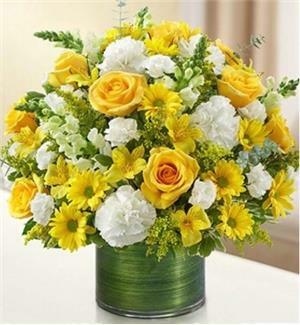 They can't help but feel a little better when this bright arrangement arrives with daisies, roses, carnations, snap dragons and much more will put a smile on their face. Reviews for Be Happy Bouquet Make Someone Smile!! !